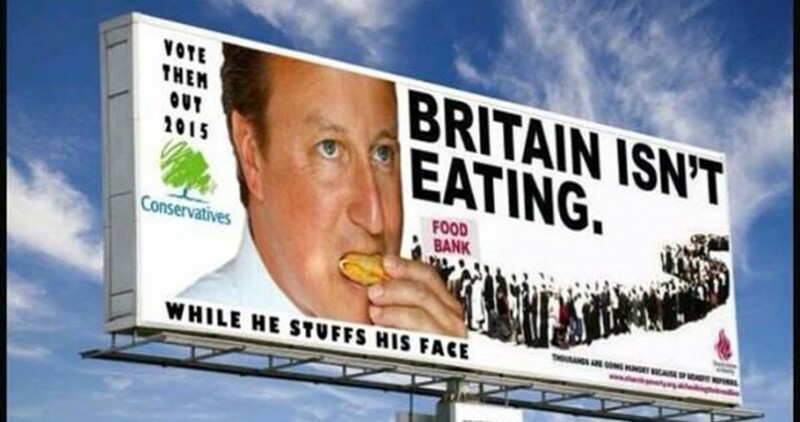 Universal Credit Sufferer – PIP Rejection Deaths 2,390 More Than Thought | Britain Isn't Eating! The Murdering Tory Govn have caused the deaths of 111,000 people, the unemployed, the poor, vulnerable, sick & disabled since 2010. It's estimated another 90,000 will die because of their policies by 2020! Please Share This Blog's Post's, Thank You. This entry was posted in Uncategorized by A6er. Bookmark the permalink.